During the month of May, we are experimenting with different letter-writing styles. 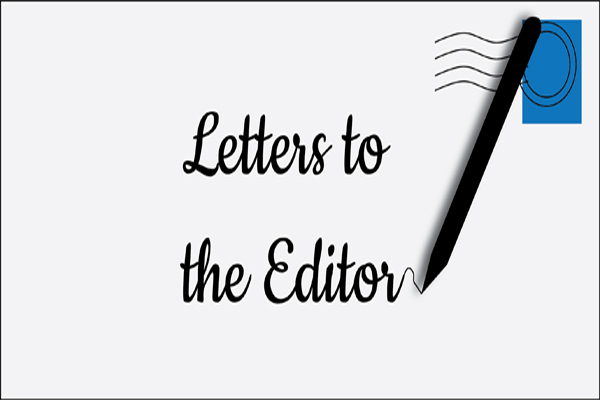 Since the women inside Chittenden Regional Correctional Facility have strong feelings on a wide range of topics, we thought to walk them through the form in which to address an editor on a topic about which they feel passionate. We used examples of letters from the New York Times. There was no shortage of ideas around the table. And since we were a small group last week, we were able to ‘workshop’ each woman’s writing in a one-on-one format. Similar to what we do in our outside groups, this process was new to the women inside and well received. The results? A sampling of letters to the editor, condensed from longer fast-writes in which they were encouraged to rant or otherwise let loose with the full strength of their feelings on their chosen topic. Asbestos is extremely dangerous. All it takes is one small fiber to potentially cause terrible illness, disease and cancer. Asbestos has been found in the Courthouse in Barre, VT. It is important that the asbestos be removed as quickly as possible, by a professional company. This should be treated as a priority. This is no joke. Educate yourselves. I believe jails need to gain more knowledge about inmates who identify differently than others. They need to train staff with the input of transgendered individuals who can help them understand the issues. At CRCF, some staff genuinely care while others shrug it off. But there is a policy about using gender-specific pronouns, for instance. Yet staff don’t follow the policy consistently. It is time for staff to receive transgender-informed training and to be held accountable for the consistent application of policies. HOW DO YOU GET TO THE POINT OF HAVING NOTHING BOTHER YOU? I have had many disappointments and heartaches in life. They’ve come from family, friends, acquaintances and people who have just crossed my path. I’ve also had joys in life coming from the same sources. How do you get to the point of not letting stuff bother you? I wasn’t always like this. This takes practice. I don’t hold resentments. I give everyone second chances, being more patient with people. We are all human, after all. I live my life to the full extent. Every path ‘ve chosen has made me the person I am today.